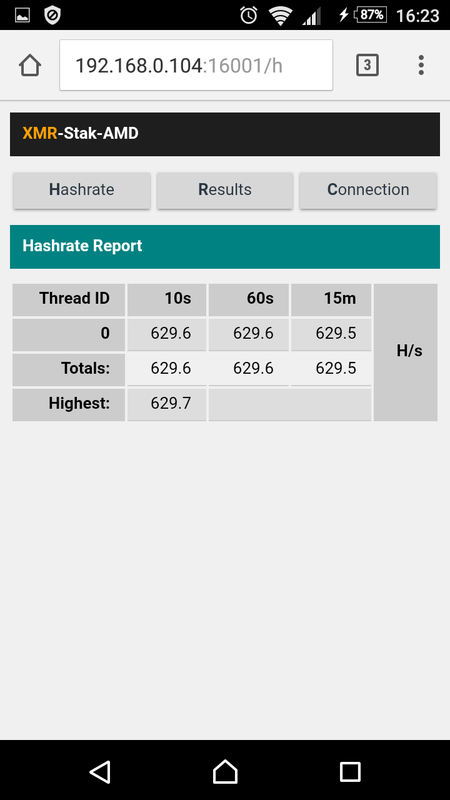 The hashrate shown above was generated on a non-modded, non-overclocked RX 480. 1) Edit the config.txt file to enter your pool login and password. 2) Double click the exe file. XMR-Stak should compile on any C++11 compliant compiler. Windows compiler is assumed to be MSVC 2015 CE. MSVC build environment is not vendored. GCC version 5.1 or higher is required for full C++11 support. CMake release compile scripts, as well as CodeBlocks build environment for debug builds is included. 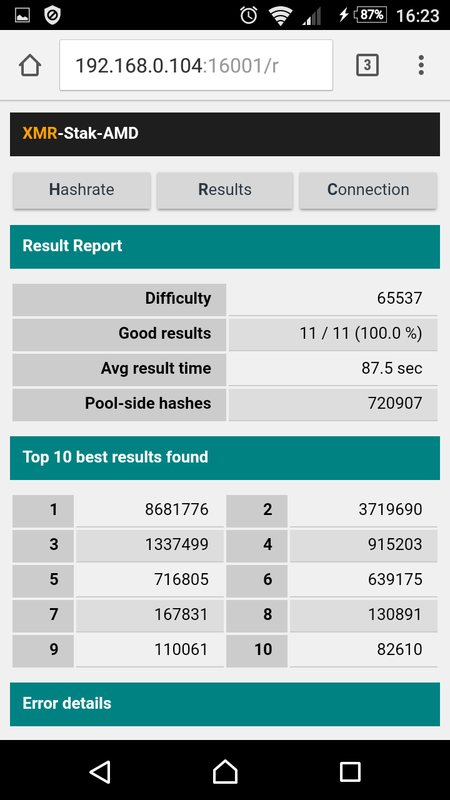 Mining core is a direct port (except for sercurity fixes) of wolf9466's AMD mining code. Performance is likely to be identical. 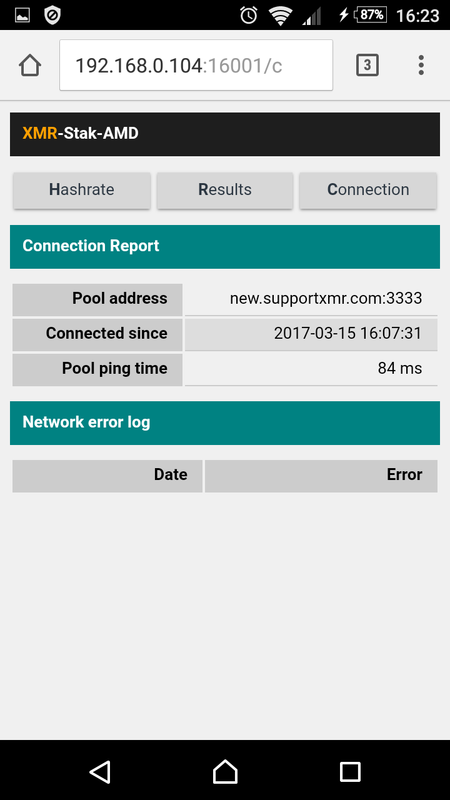 By default the miner will donate 1% of the hashpower (1 minute in 100 minutes) to my pool. If you want to change that, edit donate-level.h before you build the binaries. Download and install this runtime package from Microsoft. Warning: Do NOT use "missing dll" sites - dll's are exe files with another name, and it is a fairly safe bet that any dll on a shady site like that will be trojaned. Please download offical runtimes from Microsoft above.